Editor's Note: Evans' partnership with Susan G. Komen Greater Kansas City has extended through Oct. 31. Kansas City pop artist Nate Evans has partnered with the Susan G. Komen Greater Kansas City organization and will be donating 30 percent of the revenue from his single, "Keep Fighting," and 50 percent of the revenue from his latest album, “Speakerbox,” through July 31. Evans said the partnership with Susan G. Komen Greater Kansas City happened after he was asked to perform at this year’s taekwondo world tournament in Nashville. He said he wanted to use his exposure to help a good cause. He said he strives to create music with the same flare as what’s on the radio, but with a positive, uplifting twist. 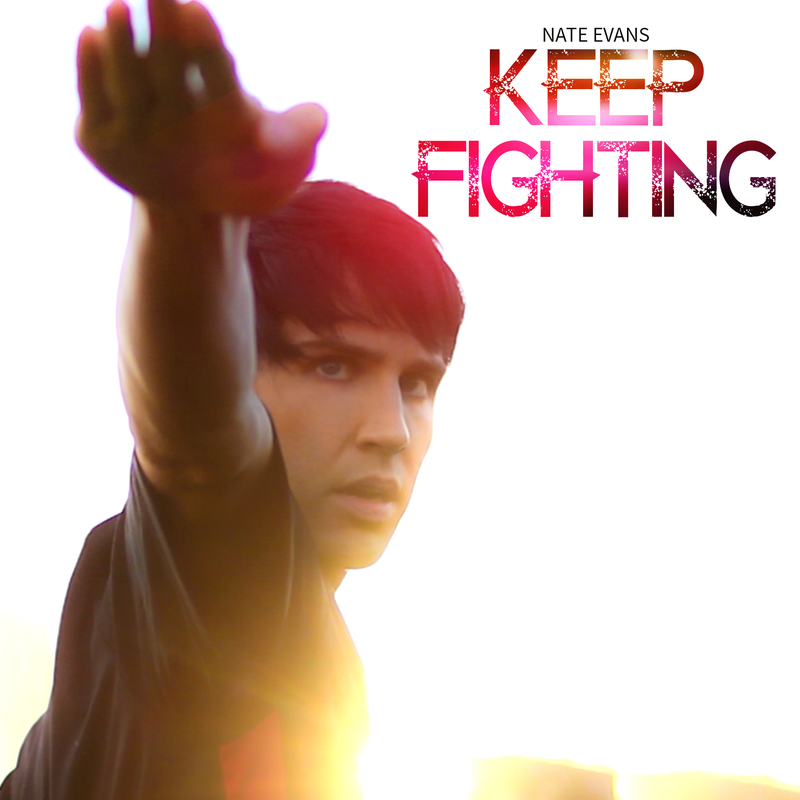 When it came to writing “Keep Fighting,” Evans said he went about it a differently. Evans said his first idea was to use taekwondo as the theme for the video because it shows hard work pays off. Evans said he considers his style of music to be a blend of electronic pop and hip-hop music. “Speakerbox” definitely proves this true. The album has been a long time coming, Evans said he spent more than three years working on the project. Evans plans to release a music video for the next single from “Speakerbox,” titled “I Love You,” later this year. Check out Evan’s album on iTunes here. For more, visit his webpage here. Thank you for interviewing me and having me on your site! Amazing article! God Bless! My company, Gift Gallery, is also supporting the Susan G.Komen Foundation by selling Breast Cancer Awareness bracelets on http://www.giftgallerytc.com. Let’s team up!